I have been provided an all expense paid trip to Los Angeles for the Big Hero 6 Event and ABC TV Event. In exchange I will be providing coverage for these events. All opinions are my own. Thank you Disney and ABC TV! Happy Birthday to me! I’m not one that really looks forward to my birthday, by this year it can’t come quick enough! About a month ago I received an awesome email and the subject line read, “Disney & ABC Invite You to Los Angeles!” I may have squealed and then opened the email to find out that I would be heading flying on my birthday to Los Angeles for the Big Hero 6 and ABC TV event. I sent a quick text to my husband, did a happy dance and happily RSVP’s for the event. 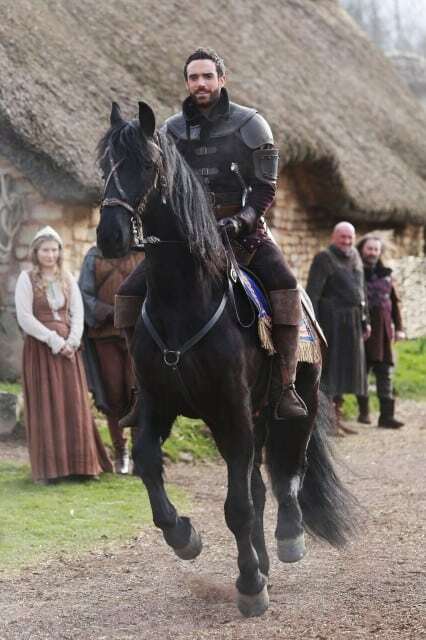 Now, we are just one week away and I am so excited! 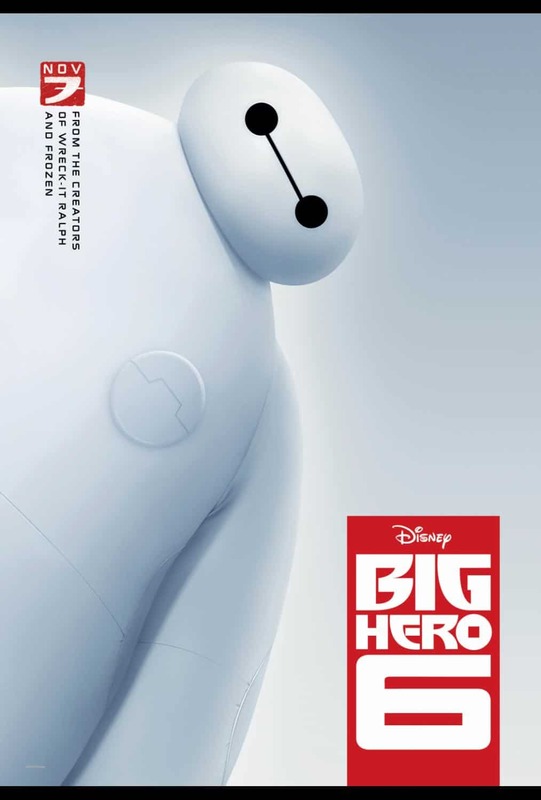 Starting Sunday Nov 2nd through Wed Nov 5th make sure and follow the hashtags #‎BigHero6Event‬ ‪and #‎ABCTVEvent‬ on Twitter, Instagram and Facebook because we are going to be doing some really amazing things. They always make these disney trips Epic and a lot of fun. 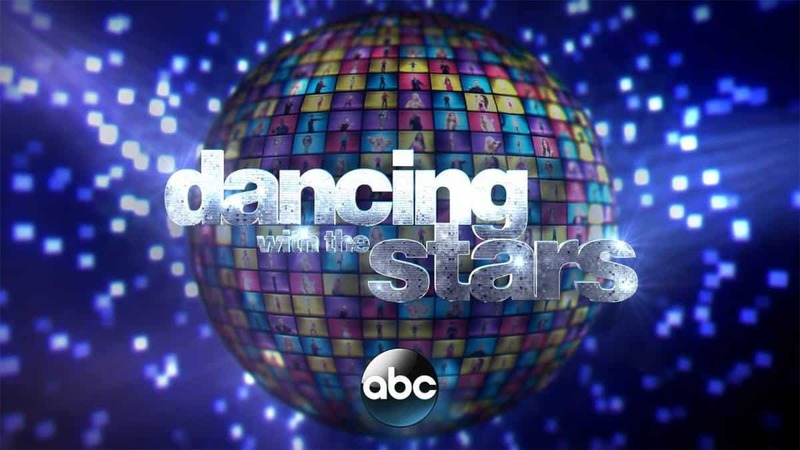 While in Los Angeles we will be experiencing behind the scenes events surrounding Big Hero 6, and ABC shows, Marvel Agent Carter, Black-ish, Galavant and Dancing with the Stars! It really sounds amazing. Have you had chance to watch he new hit comedy “black-ish”, yet? If not, I definitely recommend checking it out because it is hilarious! It airs Wednesday nights at 9:30/8:30c to make sure and set your DVR now if you wont be home. 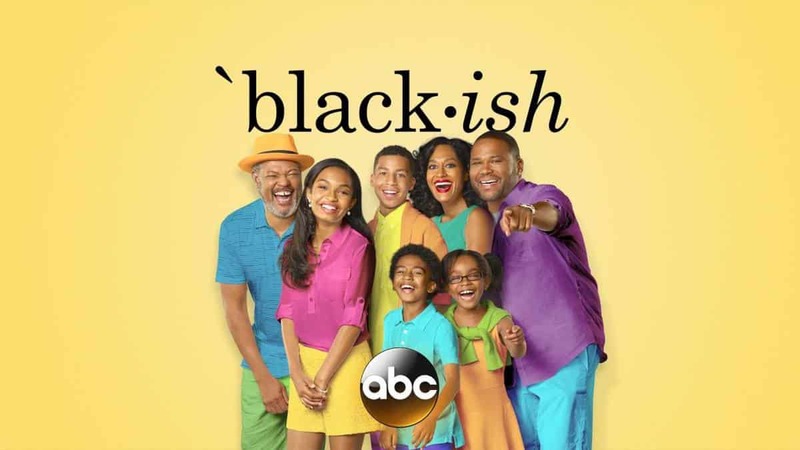 I am excited for my behind the scenes experience with black-ish because I know the cast is super nice because they have been tweeting a lot during their shows. I have enjoyed joining in on that. It shoots on the Walt Disney Studio Lot so we will be receiving a tour as well as preview screenings of episodes. 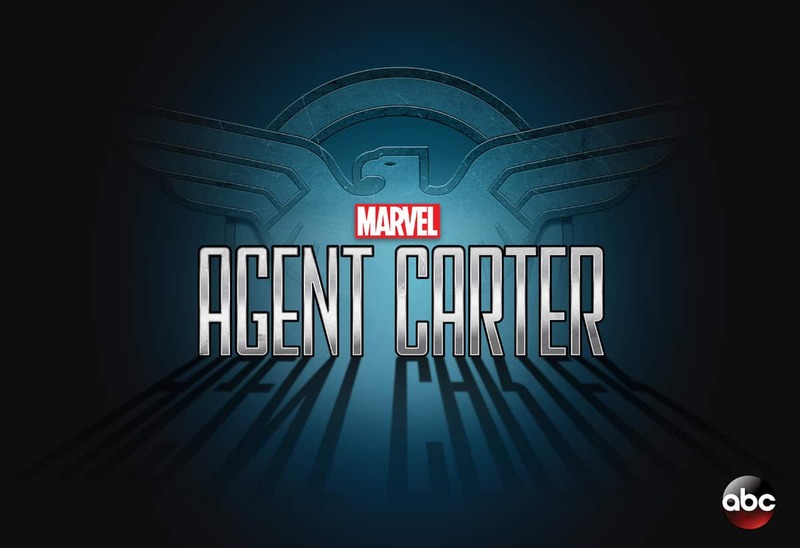 Last but definitely not least we will be receiving a set visit and “sneak peek” of ABC’s upcoming show, Marvel Agent Carter! While there, I will be meeting Agent Carter herself (aka actress Hayley Atwell), as well as interviewing the Executive Producers Tara Butters and Michele Fazekas! I am a huge fan of the Captain America movies. Hayley Atwell played Agent Carter in the Captain America movies and I am so excited for her role on Agent Carter. As you can tell this event is going to be jammed packed full of amazing sneak peeks, interviews, and red carpet fun! I am excited for the adventure! 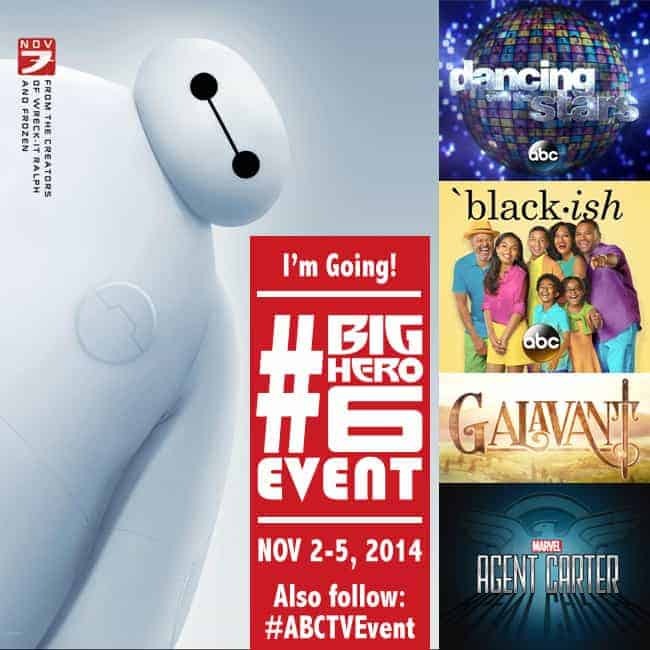 Don’t forget to follow us on hashtags #‎BigHero6Event‬ ‪and #‎ABCTVEvent so you can stay up to date! Now I need to go shopping for a red carpet dress!